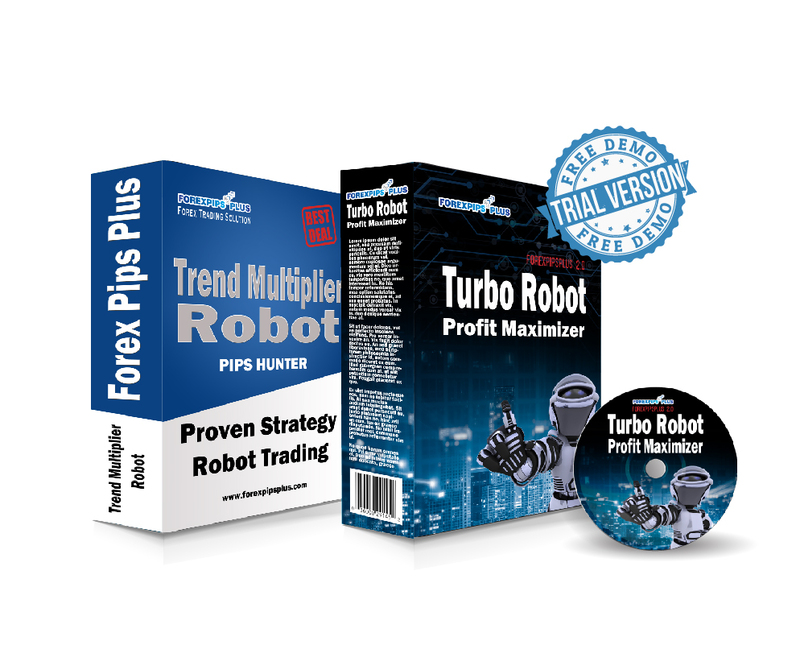 Get Automated your Forex trading with just a click with our Trading EA and let the Robot works for you 24/5. Let the Robot do for you 24/5. We all know how difficult it is to turn a strategy that works well in tests into a strategy that should bring profit in real life. It is not enough for an expert advisor to do well in back tests for one to be certain of success. An expert advisor is only good when it makes profit and earns real money. 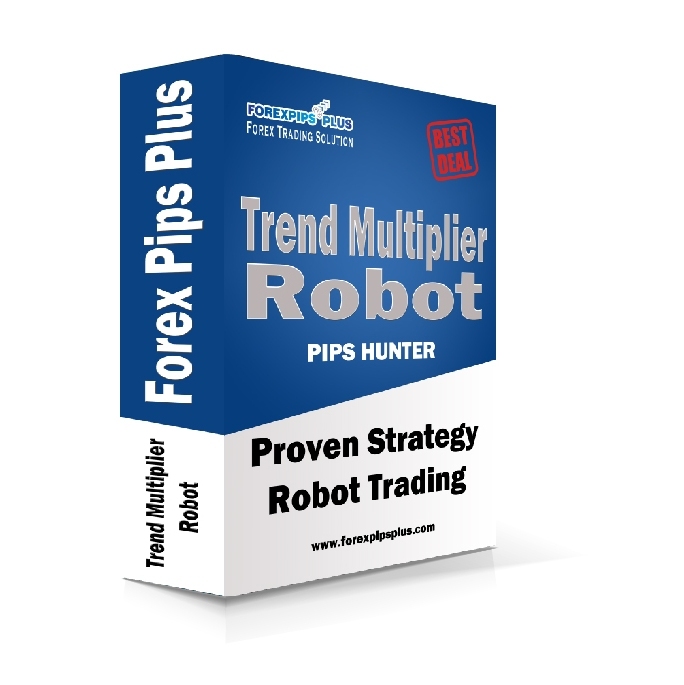 Trend Multiplier Robot is the best Expert Advisor which has high built-in Margin Management and Mathematical algorithm to help you on your daily trading profits. The concept on Expert Advisor is using Hedging which taking care on your margin level. It able’s cover back if any losses you made on previous open position trading. * Free manual set-up for the 2 products. 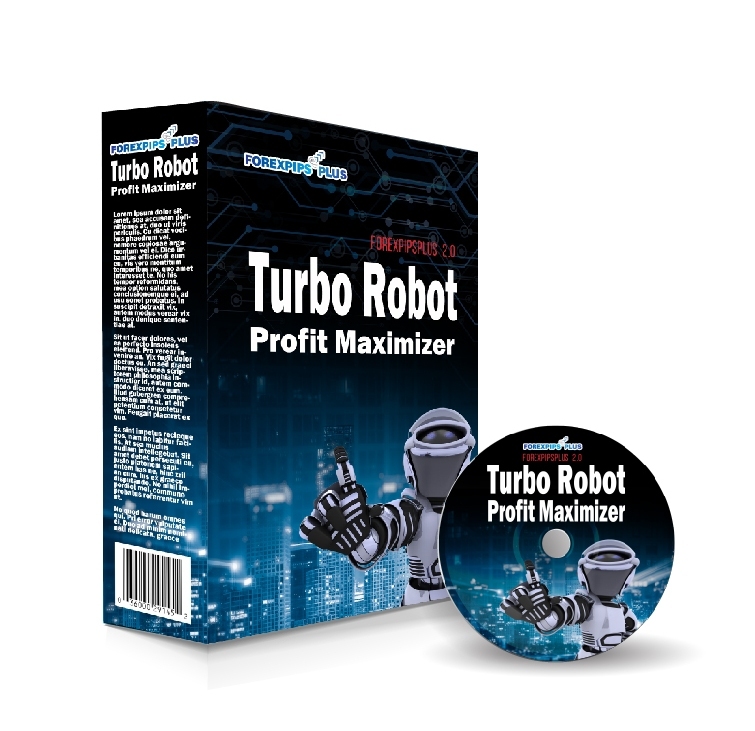 Max Your Profit with Turbo Robot Profit maximizer 4.0 without any expiration. * This new service is free of charge and you can copy the trades of our live account. *Whenever our live account traded, your account will trade the same. * Trades are monitored closely to ensure your account are trading the same with our live account. * Click below for more info on how to start copy our trades for Free. Get your Free Trial copy Now! !